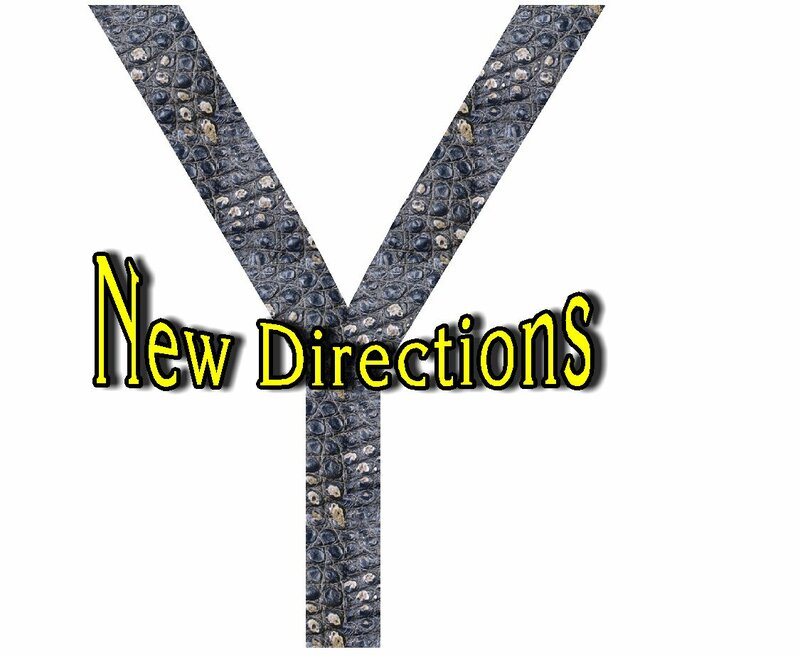 This series called “New Directions” features interviews with former nannies that branched out into another aspect of the business, had to add something to be able to stay in the profession, or left the profession entirely. My goal during the course of these articles is to show you that you have choices, and that sometimes “new directions” can take you to new growth. When did you realize that it was time to make a change? After I had my son, I wanted to be able to offer more – to have a degree and change the world for him. That is not to say that I was not fulfilled being a nanny, but I needed a new challenge and my girls (the two I had nannied for for several years) were in school full time and did not need me like they had so it it seemed like the right time. I went back to school and got my degree. It all worked out because my last day was the Friday before my daughter was born. Having my own son and daugher on the way and looking for new challenges made me realize I did not want to go through the stress of finding a new family when I had two young children of my own who needed me. Is parenting your own child different than parenting someone elses child/children? Totally different. In some ways, I was a better nanny than parent…While I loved (and still do love) my girls, I was not as emotionally invested in them and their happiness so I was able to set more boundaries and stick to them in a way that as a parent I can not do because above all I want my children to be happy and it is really hard to know that I ( my rules and or boundaries) am the reason that they are not happy. Plus the obvious- a bad day with my girls was over when I went home. I can’t leave my own children when there is a bad day. Was it difficult to come to the realization that you were going to have to leave the nanny profession? Not really, I think that everyone knew it was time for me to move on. Tell us a little bit about what you are doing now. I teach 7th grade life science and I love it. I also coach basketball at my school and sponsor several clubs. I was also honored this year as the Teacher of the Year at my school. Tell us what you learned as a nanny that is helping you in your current job, career or profession? First – that all kids are different, even those who live in the same house and have the same parents. Second – sometimes you just have to shut up and do it, even if you don’t want to. If you don’t no one else will. Third- all kids need guidelines and rules and structure and last but definitely not least, all kids want praise and love, they need to know that you are going to be there for them, no matter what! What advice would you give to other nannies? Know that what you are doing is important and you should do it as long as you enjoy it and feel pride in it. And above all- Do Not let your bosses take advantage of you just because you love the kids you are taking care of. Remember – you are a very important person in that family and if they do not treat you as such, it is time to move on! What do you wish you had known then that you know now? I wish I had had more self assurance, that I would have stood up for myself a little more often. I was very young and that is a lesson I think only age can teach. Would you ever consider working as a nanny again? Kat lives in Virginia Beach where she teaches 7th grade Life Science. She has two kids an 8th grade boy and a 3rd grade girl. In her spare time she likes to read, cook, hang out with friends, listen to music and watch quirky crime shows (AKA Burn Notice, White Collar, Leverage, Castle, Hawaii 5-0, etc. )… all of which are even better while enjoying a nice bottle of wine with her husband! She doesn’t enjoy working out, but does it anyway. She volunteers with local groups like the Chesapeake Bay Foundation and the American Cancer Society. She works (for free wine) at a local winery occasionaly. She loves road trips, especially the types where she can stop at bizarre/cheesy tourist traps and enjoys scenic overlooks. Kat Congrats on all your success! !